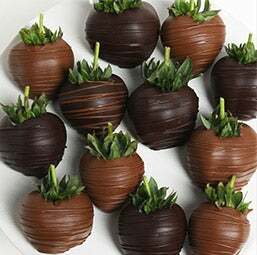 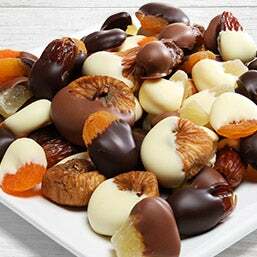 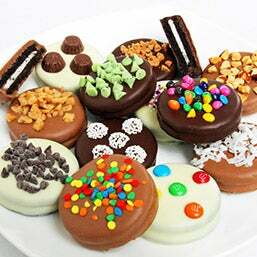 Fruit is wonderful and all but isn't it even better when covered in the finest Belgian chocolate? 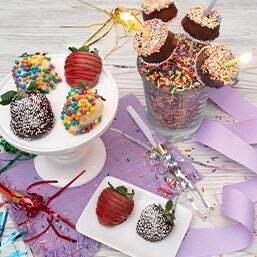 Our collection below is the perfect balance of naughty and nice and makes the perfect gift for that special occasion - anniversaries, birthdays, thank you, holidays...you name it. 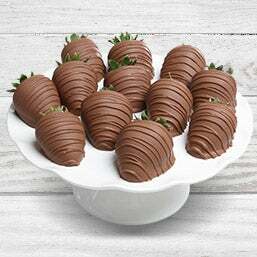 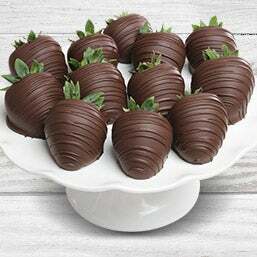 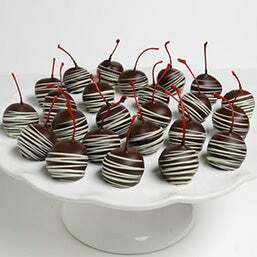 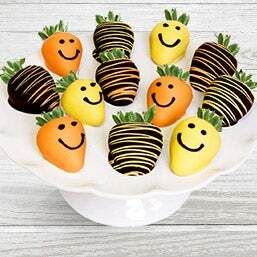 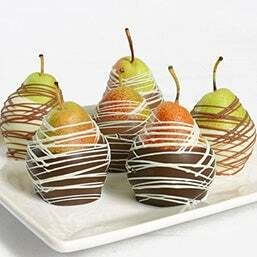 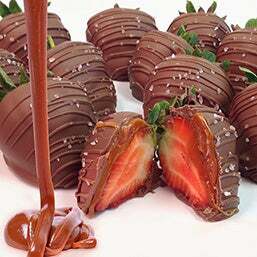 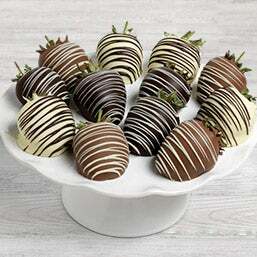 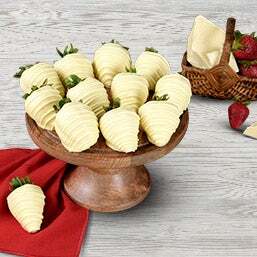 They'll love our hand-dipped treats - the freshest fruit makes the finest chocolate dipped fruit!